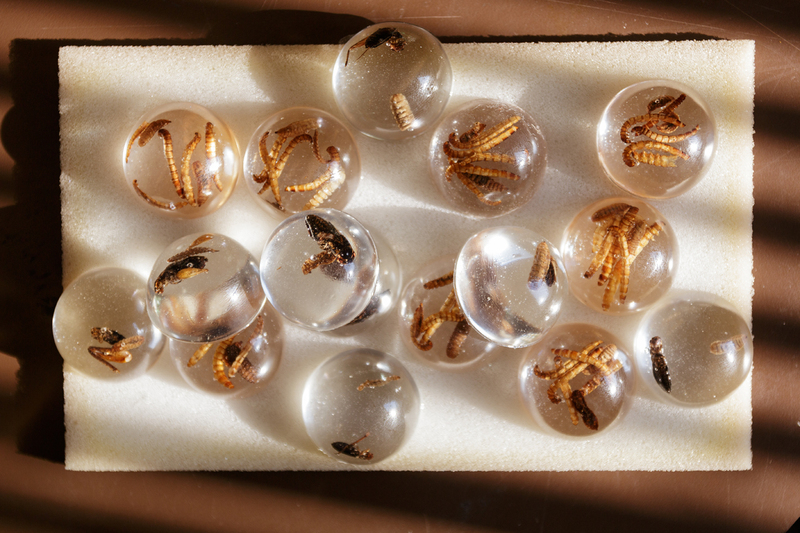 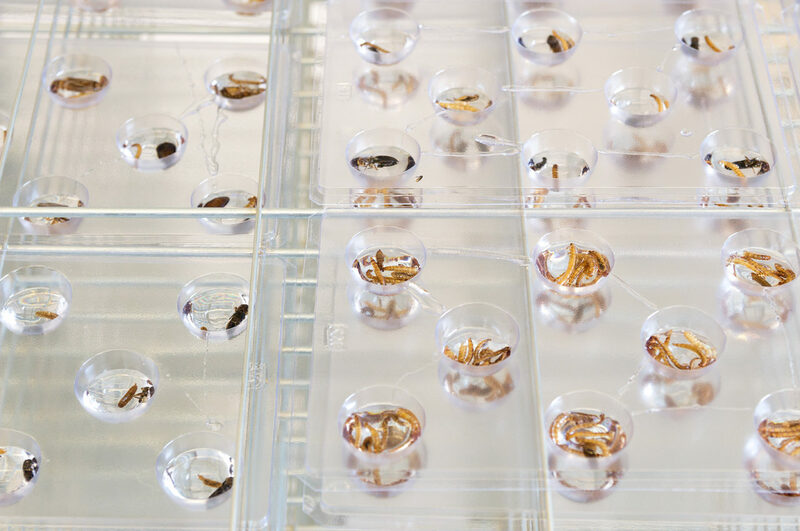 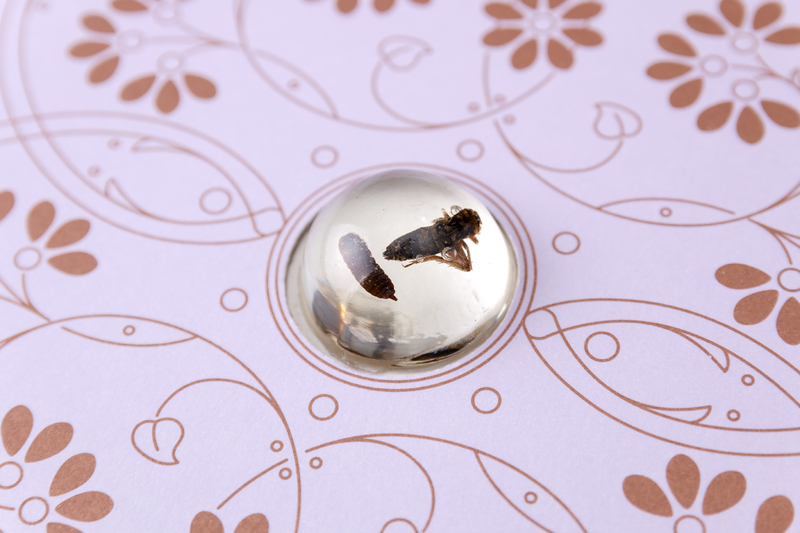 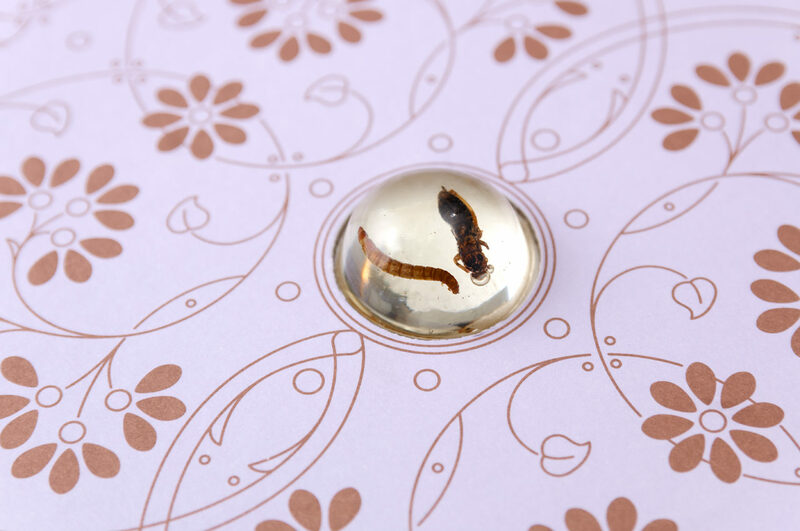 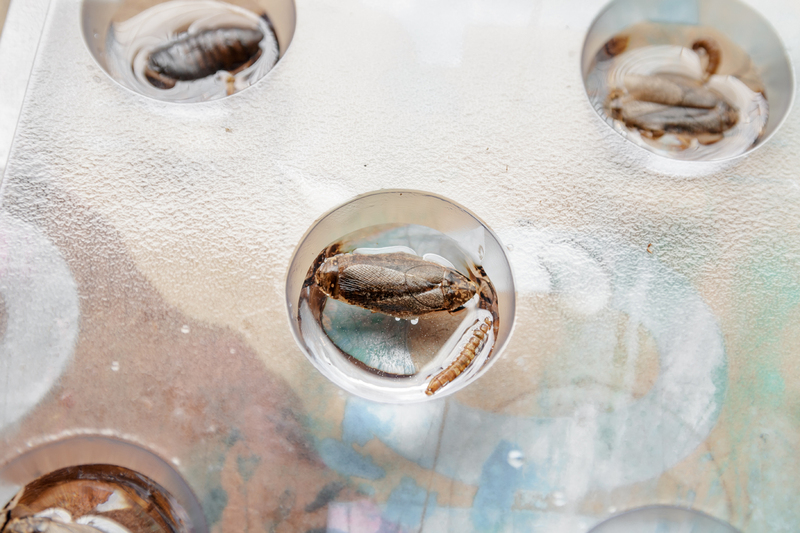 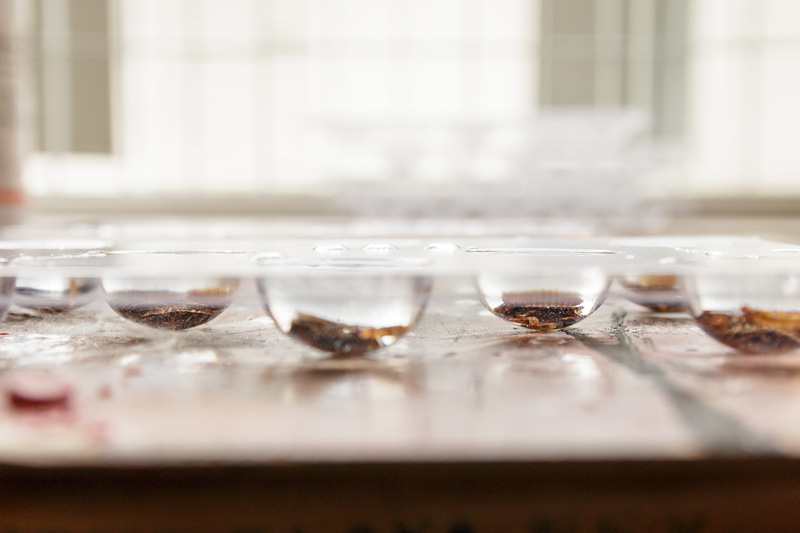 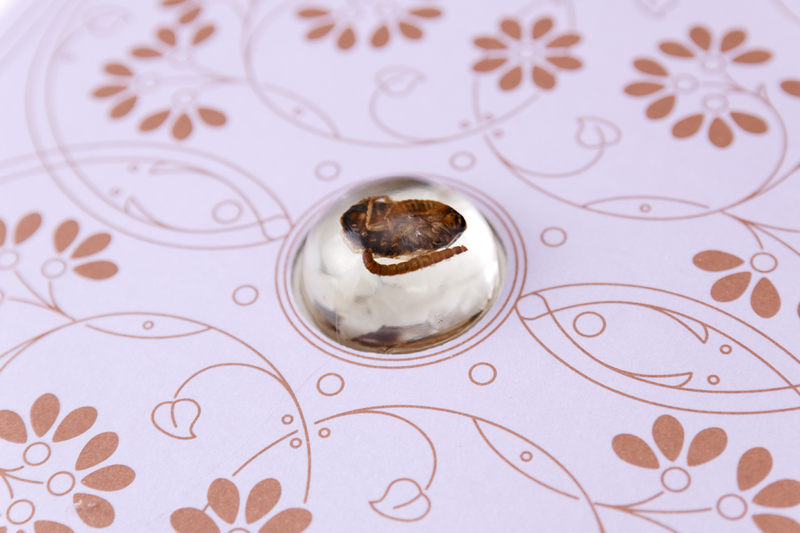 For the graphic project of the box containing the printed volumes of “Nove Meses” resin globes containing dead insects were produced. 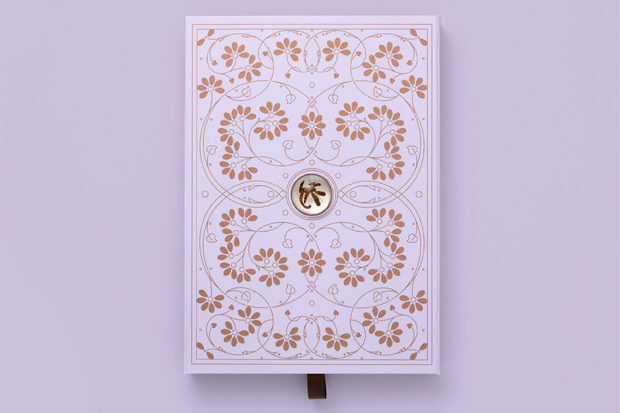 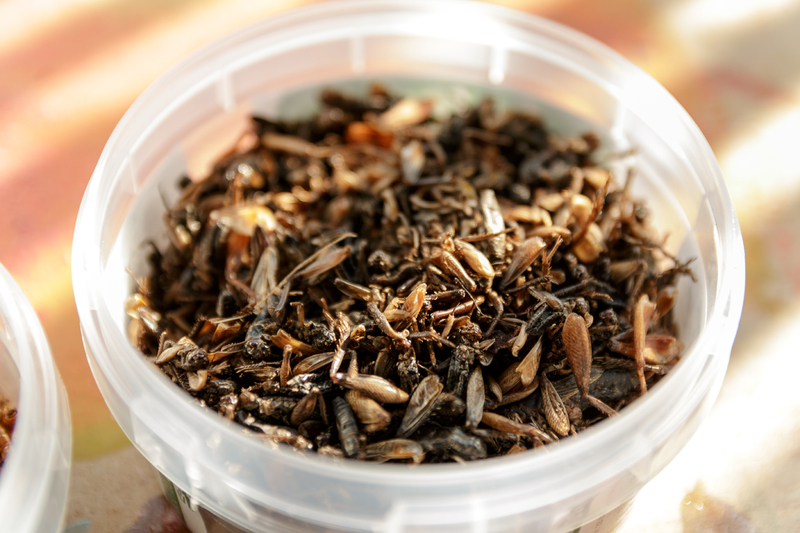 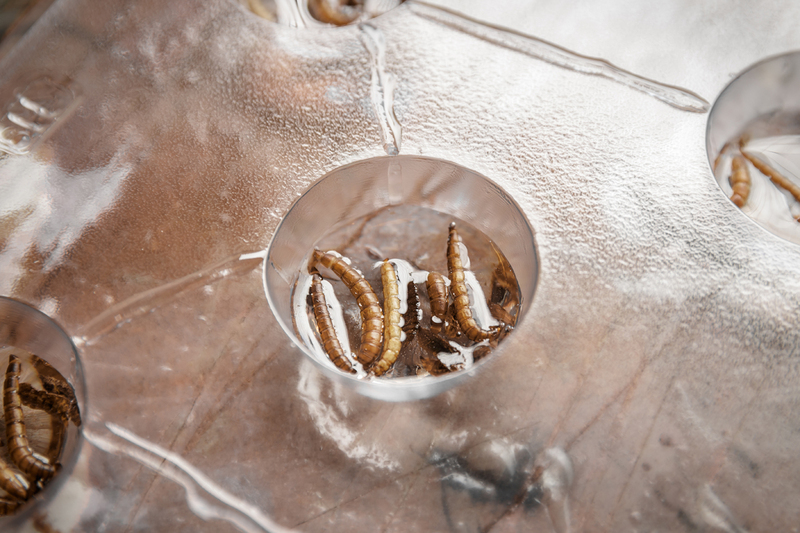 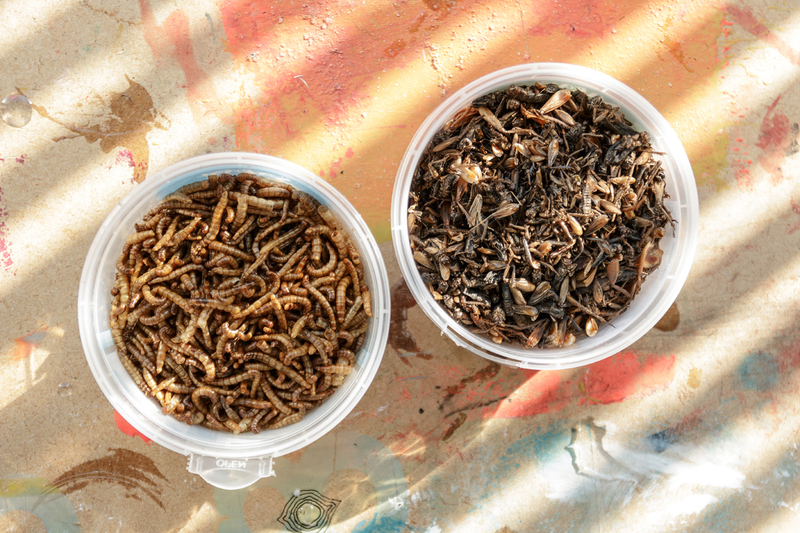 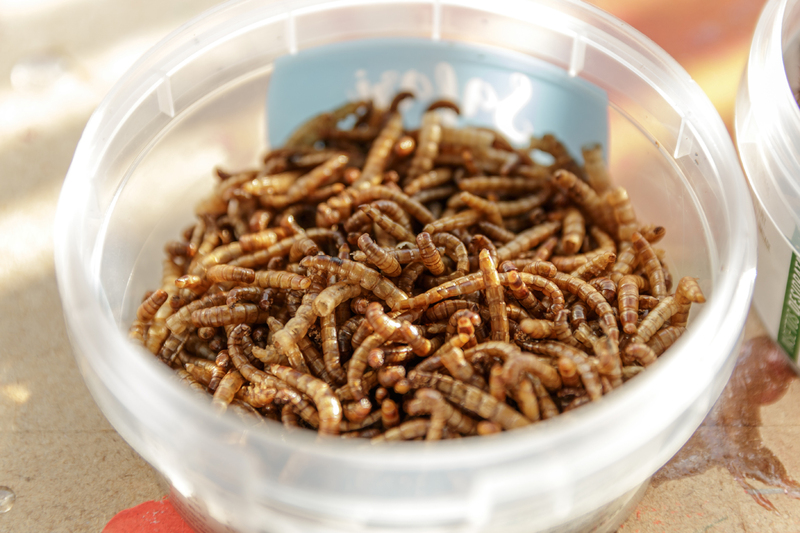 Ten variations can be found: cricket, cricket with tenebrio, cricket with tenebrio and larva, cricket with larva, cockroach, cockroach with tenebrio, cockroach with tenebrio and larva, cockroach with larva, five tenebrios with two larvae and two tenebrios with five larvae. 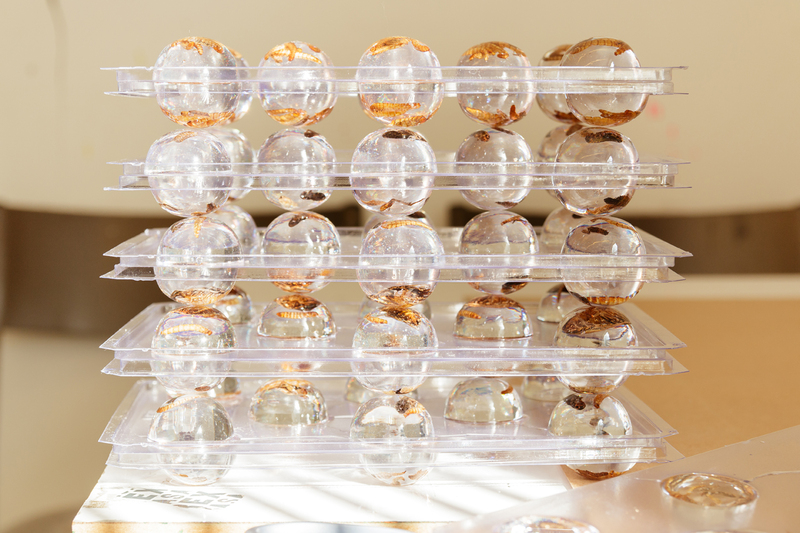 Each kit was manually molded using a plastic matrix.